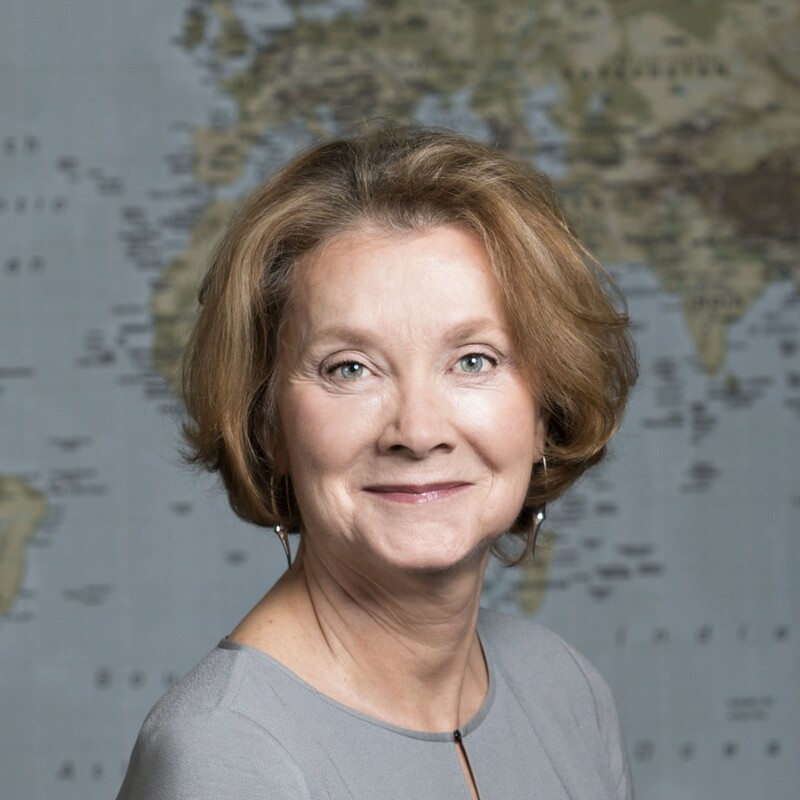 Throughout her career, Dr. Duerr has been interested in public health issues of resource-limited settings, with a special emphasis on HIV and women's health. She trained in laboratory science, medicine, and infectious disease epidemiology - she received a B.Sc. degree from McGill University, a Ph.D. from Massachusetts Institute of Technology, an M.D. from Harvard University and an M.P.H. from Johns Hopkins University. For over 20 years, her research has focused on HIV. She served for 13 years as HIV Section Chief of the Women's Health and Fertility Branch at the CDC, where her work focused on reproductive health and HIV. For the past 12 years, she has worked on prophylactic HIV vaccines in the HIV Vaccine Trials Network (HVTN), first as Director of Scientific Support and currently as Director of Scientific Affairs. Her current research focuses on early HIV detection and treatment to prevent onward HIV transmission among MSM in Peru and on multiple collaborations with laboratory scientists to study the implication of early treatment and substance use for future HIV cure strategies. She holds appointments in Vaccine and Infectious Diseases, Clinical Research, and Public Health Sciences at the FHCRC and is an Affiliate Professor in the Departments of Epidemiology and Global Health at the University of Washington. She is also Director of the Global Health Program of the Strategic Analysis Research and Training Program (START). This collaborative program between the University of Washington and the Bill & Melinda Gates Foundation pairs graduate students with faculty mentors to work on research requests from the foundation, providing applied experience for students and an academic-level research resource for the foundation.